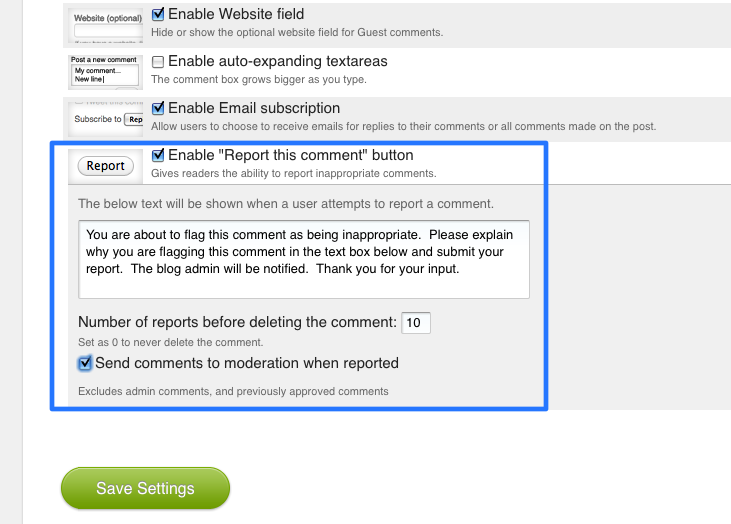 Only one report send comments to moderation!? Not at this time, but it's something we'll keep in mind for future development. Thanks for the feedback.